that want to engage in international trade. 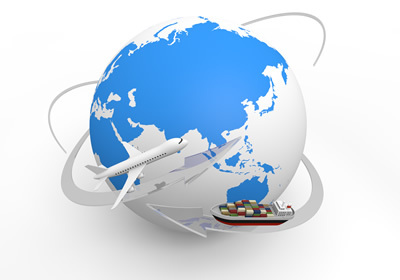 your opportunities abroad and direct your products toward promising markets. We coordinate business meetings in Akita Prefecture with potential overseas buyers. in order to facilitate investigation of and expansion into foreign markets. open up new markets abroad and engage in international trade. including information gathering and business matching. and who can offer you consultation about foreign trade. We offer translation services for typical business-related documents, pamphlets, websites, etc. We will display news and other information about your business on our website and in our electronic magazine and paper newsletters. short courses in Russian, and other opportunities for professional development. We hold information exchange sessions with expert advisors for ATPA members. Copyright ©2008, Akita Trade Promotion Association.All Rights Reserved.